A new site started by a nonprofit architecture advocacy group is championing women’s contributions to American architecture and design. This week the Beverly Willis Architecture Foundation (BWAF) launched Pioneering Women of American Architecture, a site that documents and disseminates women’s contributions to American architecture from 1880 to 1980. In collaboration with a jury of architectural historians, the site’s co-directors, Mary McLeod and Victoria Rosner, picked five dozen women for the initial launch, all of whom were born before 1940. Those practitioners, many of them still alive or only recently deceased, entered the field when it was even harder for women to practice, curate, and write about architecture. 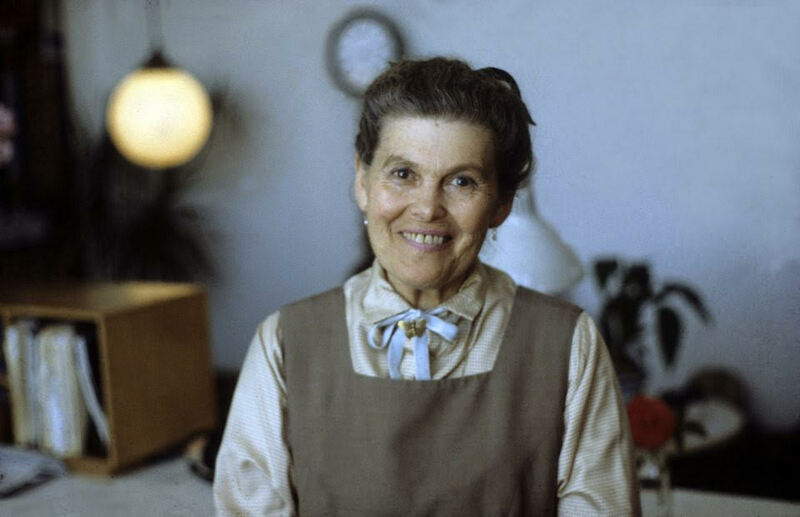 Familiar names like critic Ada Louise Huxtable, as well as designers like Florence Knoll Bassett and Ray Kaiser Eames, round out the list. The Pioneering Women project arose from the BWAF’s mission to elevate women in architecture and AEC industries. For the online project, the team logged hundreds of hours digging through archives, conducting interviews, and fact-checking their work, and this is just the beginning. McLeod and Rosner hope to expand the compendium, with an eye towards enticing more young women to join the field. Right now, 24 of the 50 planned profiles are up online, and so far the profiles of white women vastly outnumber those of women of color. The site was designed by Los Angeles’s Yay Brigade, and its funding comes from design firms, developer Forest City, private donations, and the National Endowment for the Arts.